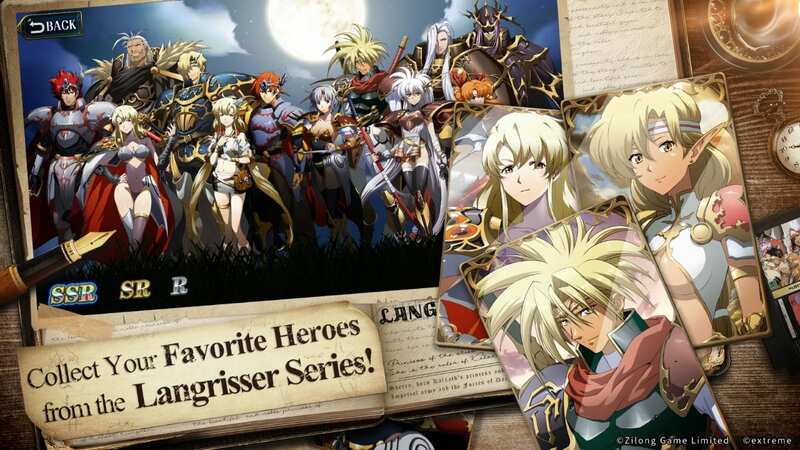 Yesterday, China-based developer ZLONGAME announced Langrisser Mobile which is scheduled for 22 January 2019. Based on the classic Langrisser JRPG series which once such as Fire Emblem and Final Fantasy, the games in the Langrisser series have always showcased quality production and game content. 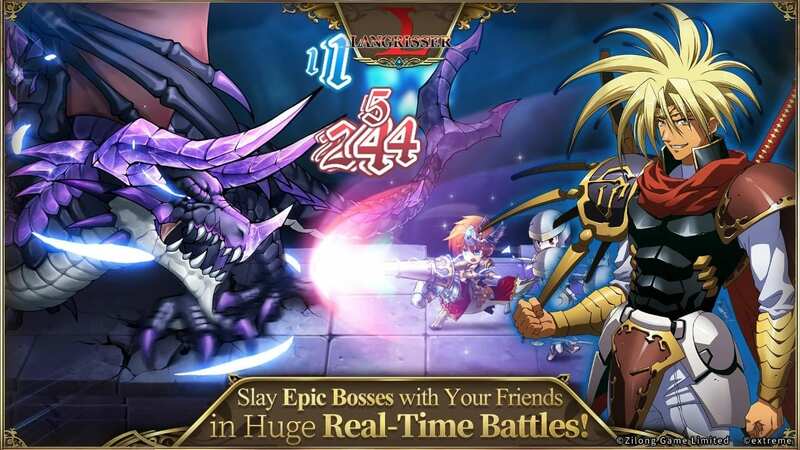 How does Langrisser Mobile rank when compared to them? Here are some key points which will definitely put the game in the realm of AAA. Note: If you aren't able to pre-register on Google Play or App Store, please use the link below and pre-register on the website itself. Thank you! How many mobile strategy games have you come across thus far having all these elements in 1 package? I am talking about weaknesses and strengths between unit types, the ability to use terrains to your advantage in battles, and combining all these to formulate a sound strategic plan. 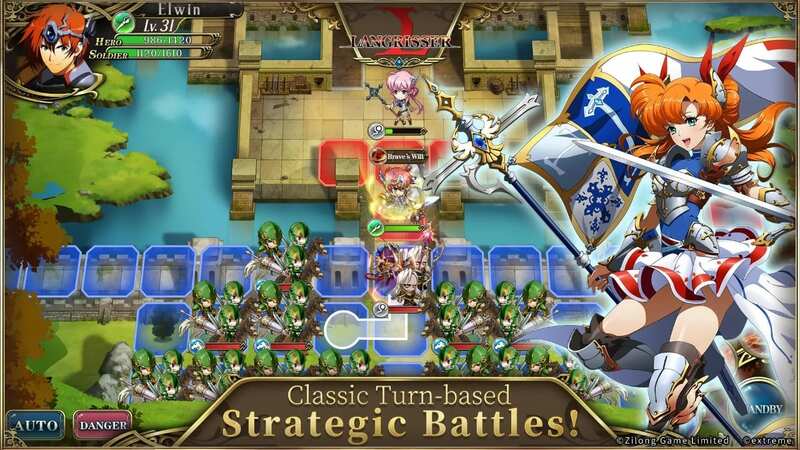 While mobile strategy games are stuck at basic equipment-based combat, smart strategic planning is key in Langrisser Mobile. It might even be on par with chess! With 5 main game entries since launching in 1991, the Langrisser series actually has a depth of lore available, including various towns and battlefield locations. 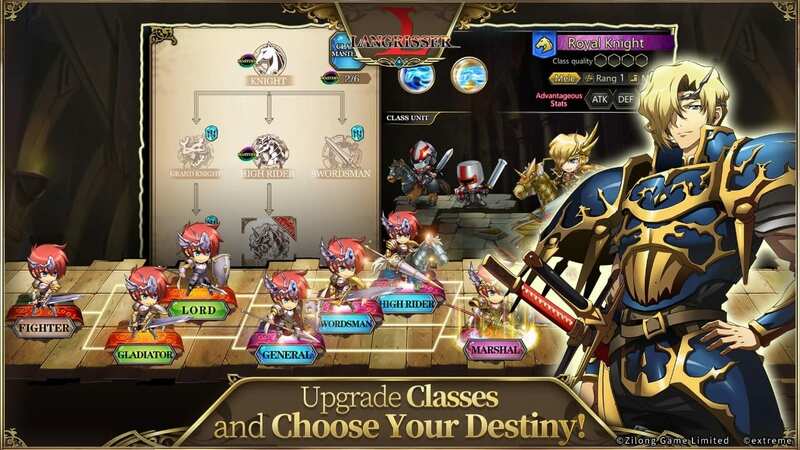 Players will get to visit most of them in Langrisser Mobile, re-imagined and re-shaped for the modern age. With over 80 heroes available in Langrisser Mobile, you could say that there is almost an infinite number of battle combinations to be discovered.Should I turn this hero into a Dragon Master or Highlander? Should I go down the path of Sorcerer or Silver Knight for her? From the initial 2 class trees each character has, it will subsequently expand into 3 branching trees, then "maybe" 4. What mix of classes will your army have for each battle? Other than introducing new characters in Langrisser Mobile, the development team knew the importance of re-visiting various classic characters to once again shine a spotlight on the series' roots. 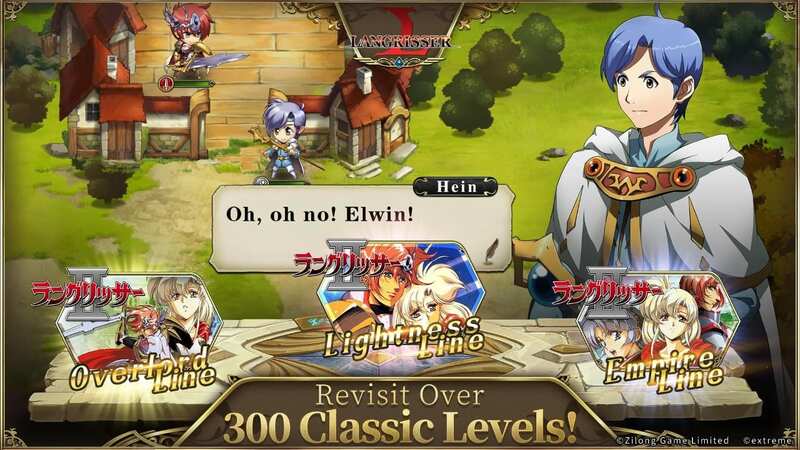 For example, Elwin (or Erwin) is actually the protagonist of Langrisser II, while Ledin first debuted in the maiden Langrisser title. Each main hero and heroine is also given their own unique Japanese voiceover for a more engaging gaming experience! While I have yet to experience this feature personally, I do not know many mobile strategy games which offer real-time PVP battles, with almost all providing an asynchronous experience (where you actually fight against an automated bot version of a player). There might be worries about connections and lead time for each player to make a move, but it is still an awesome feature to include. There is also real-time PVE in the form of raid bosses! We have yet to experience this, so if you played Closed Beta, do let us know how it was. One of the most famous composers for Japanese games, Noriyuki Iwadare has provided his masterpieces since the first Langrisser game. Throughout the years, he has also worked on titles such as the Grandia series, Growlanser, Mega Man X7, and many more. If you love old-school JRPG music and themes, don't miss out on the original score found in the game! 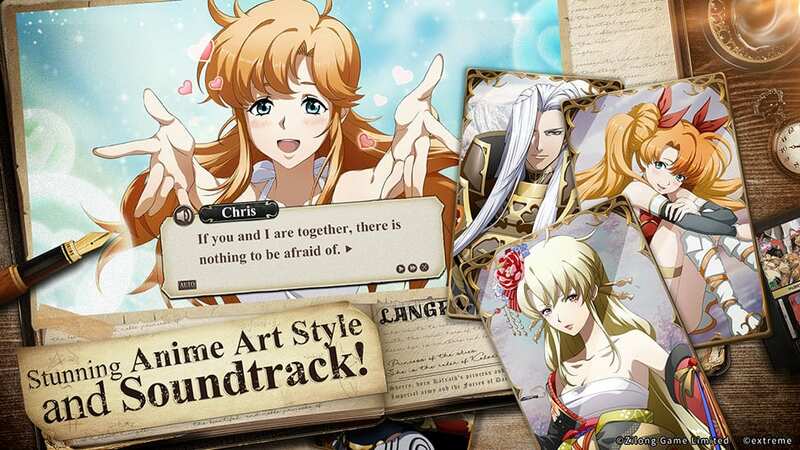 Also, various background music from past Langrisser games will be included in Langrisser Mobile as well to honor the golden age of Japanese strategy RPG games. Pre-register now!